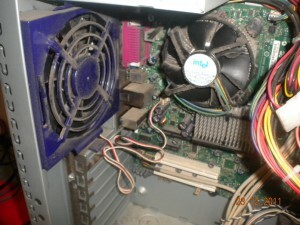 Here at Computer Gate, the service and maintenance of computers and your technological needs is our priority. We have the solutions to all your technological and computer problems. We offer complete computer service solutions, primarily for desktop computers and laptops, and software services for Android smartphones και tablets. In our store we provide services to companies, offices, and shops, but also for ordinary everyday users. Reload the heat-conductive paste of the processor and heat sink. Delete Windows, cleaning disk (disk format) and reinstall Windows (or Linux), with full backup of your data. Installation of Windows that is ideal for you and your computer in the desired language. Always with the latest drivers, and all the necessary software. Diagnosis and treatment of viruses and software problems. Cleaning of Windows from viruses, malware, adware, spyware, errors in Windows and other harmful elements that make your computer heavy, slow and tiring. 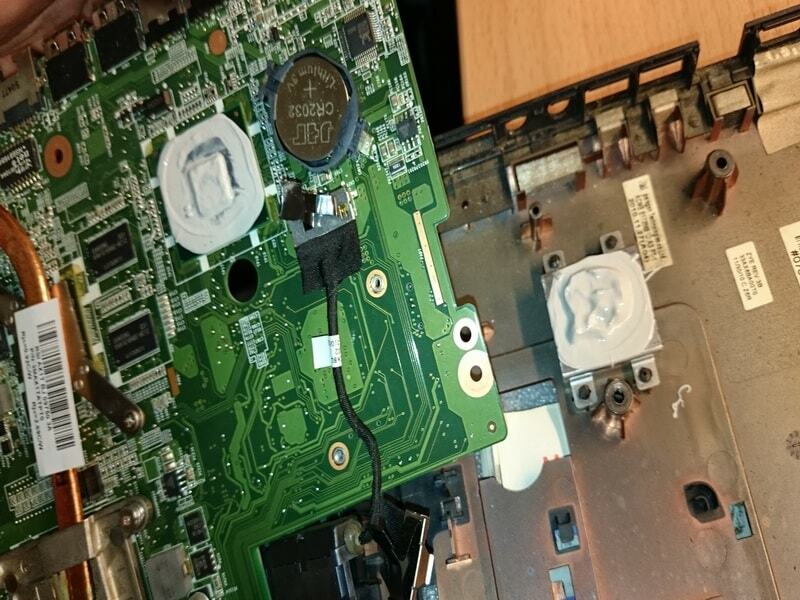 Find or recover device drivers and connect peripherals. We install any peripheral devices (printers, webcamera, fax, etc.). We store your files, regardless of size and in any medium desired (internal / external drive, CD / DVD, usb stick), always with due discretion. Internal wiring arrangement and tower cleanup from any kind of dust and dirt. Dust, lint and suspended power cables, impede air circulation and can lead to overheating and destruction of material. 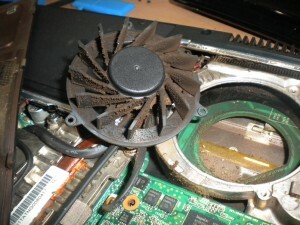 With internal cleaning – among others – we fix the computer’s temperature. 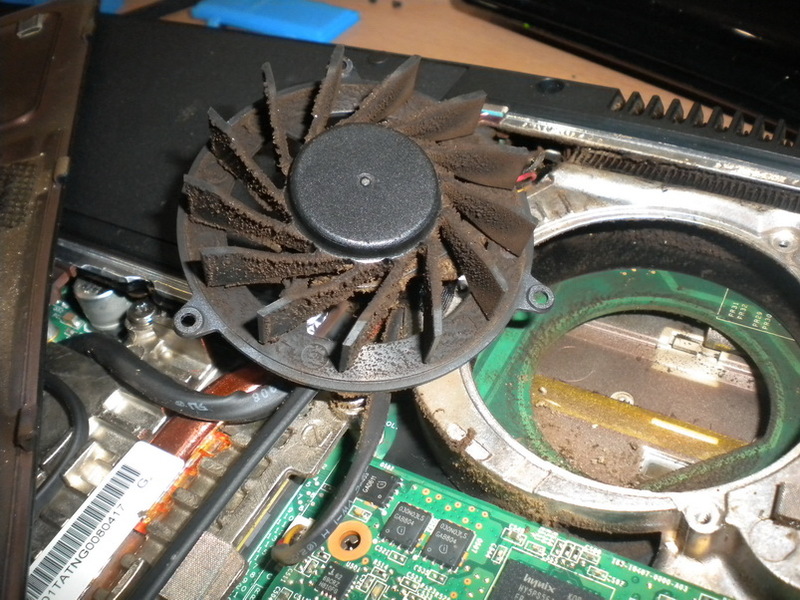 Cleaning fans, opening and cleaning of the Power Supply Unit (PSU), cleaning the keyboard etc. hardware.